Use the menu above to move around the site, or touch here to scroll down to the Tai Chi Health Quick Shop. 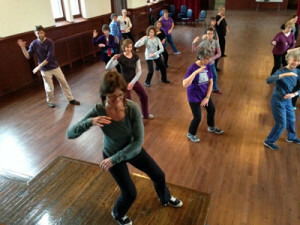 Tai Chi Health mind body exercise programs have changed the lives of thousands of people. 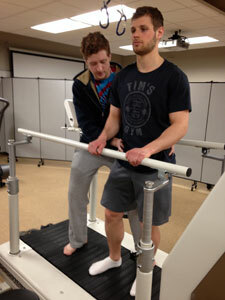 Our mission is to make the remarkable benefits of this ancient exercise accessible to everyone, regardless of age, ability or physical condition. Exercising mind, body and spirit works wonders! Try and see for yourself. Research has shown that Tai Chi practice improves balance,strength and flexibility, and is good for you heart, breathing and immune function. It can reduce both anxiety, and depression, and even can help you sleep at night. Whether you are a beginner, a Tai Chi expert or a healthcare professional, you will ﬁnd resources here designed especially for you. 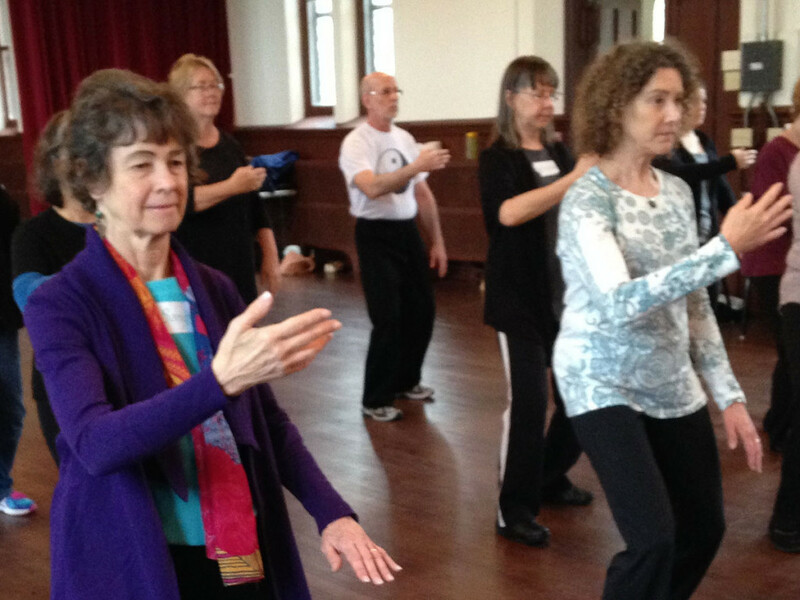 Tai Chi Health features both traditional and modified programs that are proving to be models for ﬁtness and therapeutic regimens of the future. As the classics say, Tai Chi makes you strong as oak, flexible as a willow and clear as still water. Practice it daily for lifelong well being. Cheng Man Ch’ing Yang Style Short Form DVD. DVD and book recommended for anyone interested in learning Tai Chi Fundamentals. 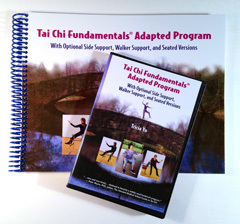 Includes exercises for enhancing your tai chi practice. Universal OM vibration combined with melodies in the pentatonic (5-note) scale that resonates with human and earth vibrations.